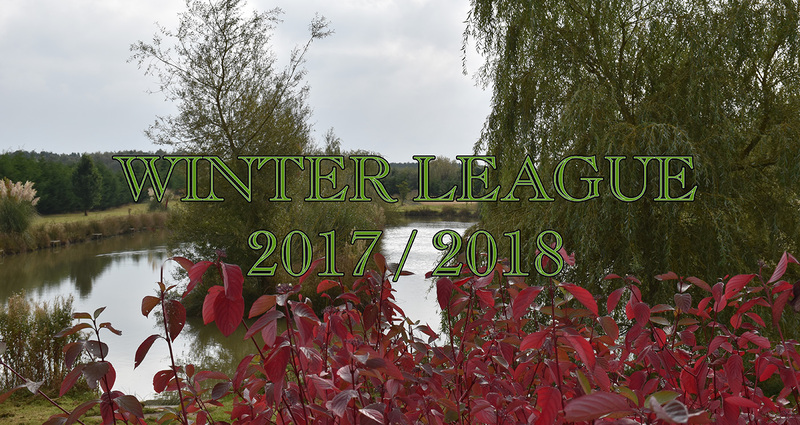 This exciting Winter League will be played on alternate lake using Gold lake first and then Silver lake and so on. There will be 13 matches in all – Your best 8 catches count towards your total. If there is a tie there will be a count back on weight .